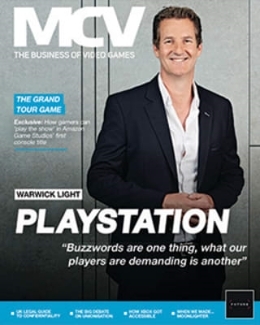 There is just one week to go until the 2015 MCV Awards. IGN is the latest firm to back the event. As Gold Partner the entertainment giant is also Award Partner for the all-important Marketing Team prize. You’ll have to wait until the night of Thursday, April 16th to find out the winner of that and other key accolades across 19 categories, such as Games Publisher and the new prizes for Buying Team and Digital Marketing Team. 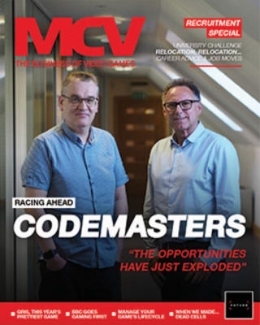 The MCV Awards take place at the Lancaster London Hotel on the evening of Thursday April 16th. Just a few seats are left for the prestigious awards ceremony and gala dinner. To grab one of the final spaces, contact Jess Farnan onjfarnan@nbmedia.com or call 01992 535 646. You can also click here to book directly online via our dedicated microsite. Attendees will be among some of the leading names in games, including:505 Games, Accessories 4 Technology, Activision UK, Attention Seekers, Avanquest Software, CentreSoft, Click Entertainment, Creative Assembly, Curse Inc, Electronic Arts, Exertis UK, GAME Digital, Games Centre, Gfinity, Gfk Chart-Track, Go2Games, Green Man Gaming, IG Accessories, IGN, Jagex Games Studio, Koch Media, Nintendo UK, Oculus/Facebook, OnLive, OPM, PDP, Playwire Media, Razerzone, Respondez, Scanavo, SEGA Europe, Sony DADC, Square Enix, Take 2 Interactive, Team 17Digital, The Game Collection, TinyBuild Games, Turtle Beach Europe, Twitch, Ubisoft, Venom, Warner Bros, Xbox, Yogscast and Zenimax Europe. 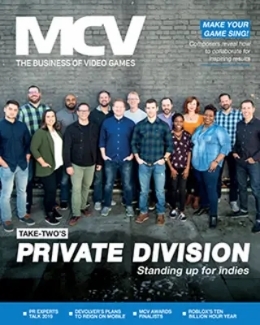 The 2015 MCV Awards are supported by sponsors Click Entertainment, IGN, Curse, A4T, PDP, Green Man Gaming, Playwire,Respondez, OPM, Scanavo and Novobox. Prices: Standard seat – 285 + VAT.